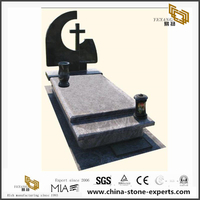 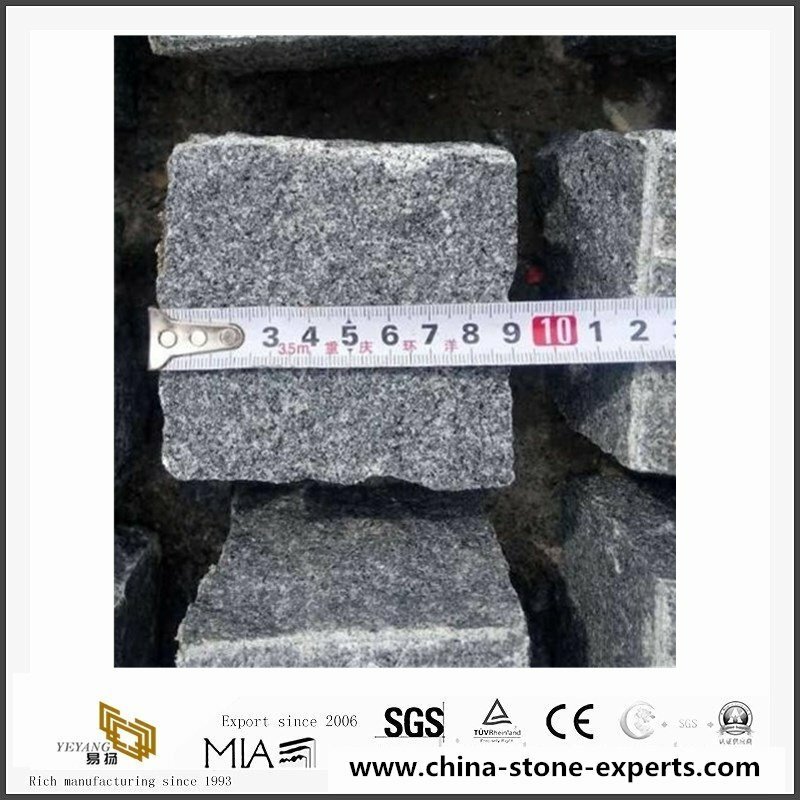 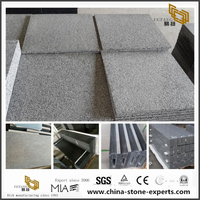 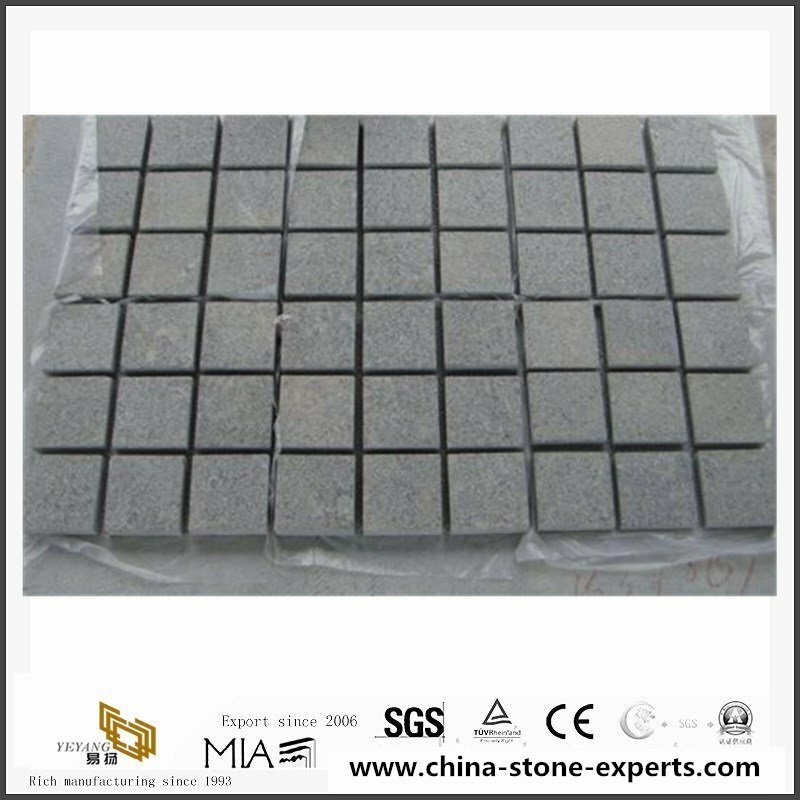 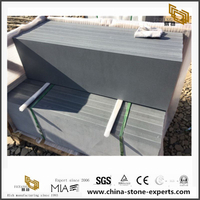 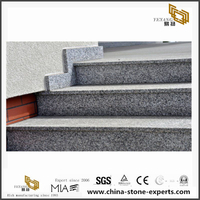 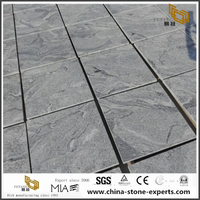 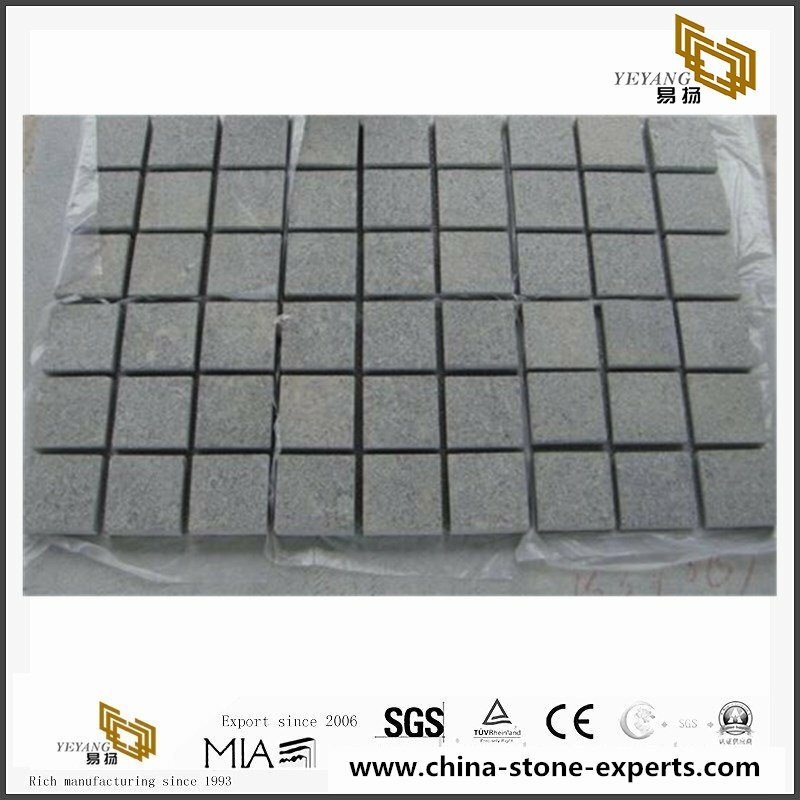 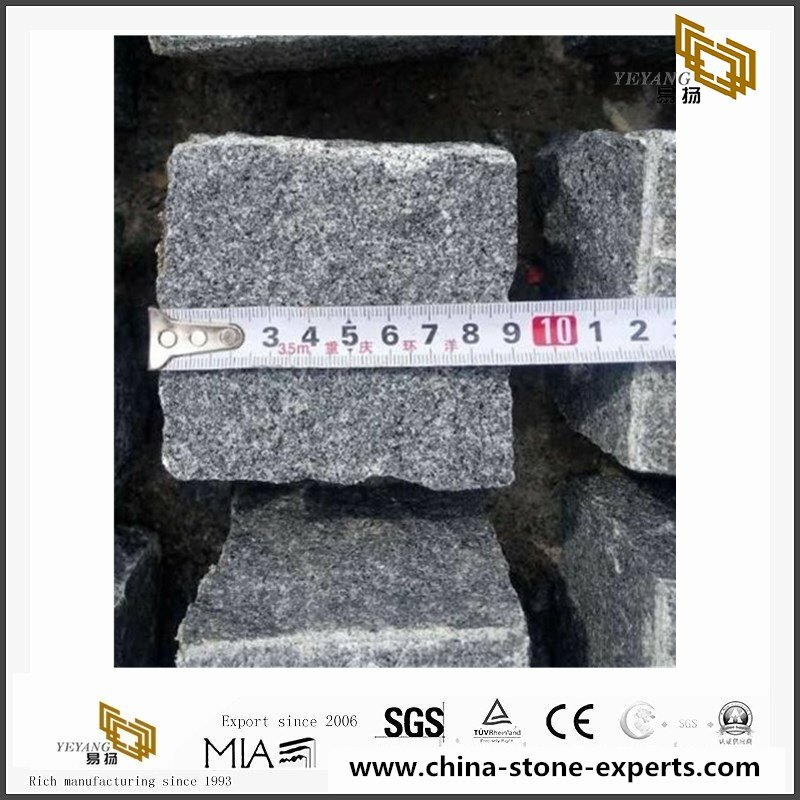 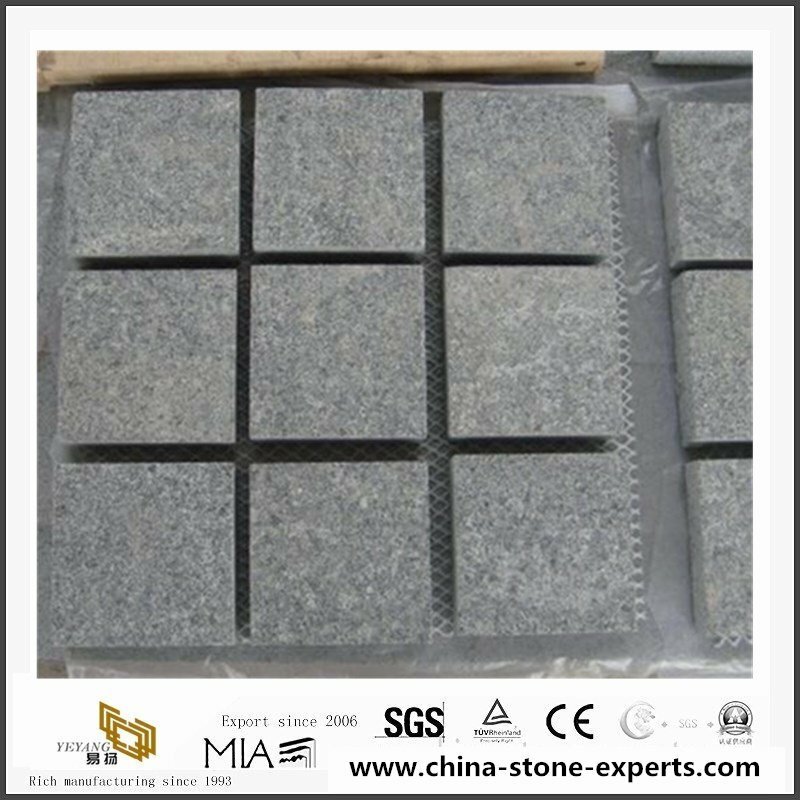 Flamed grey granite tone pavers is composited by 4x4cm or 16x16cm cube stones. 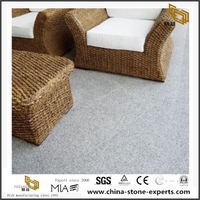 This material can be largely used in outdoor driveway projects. 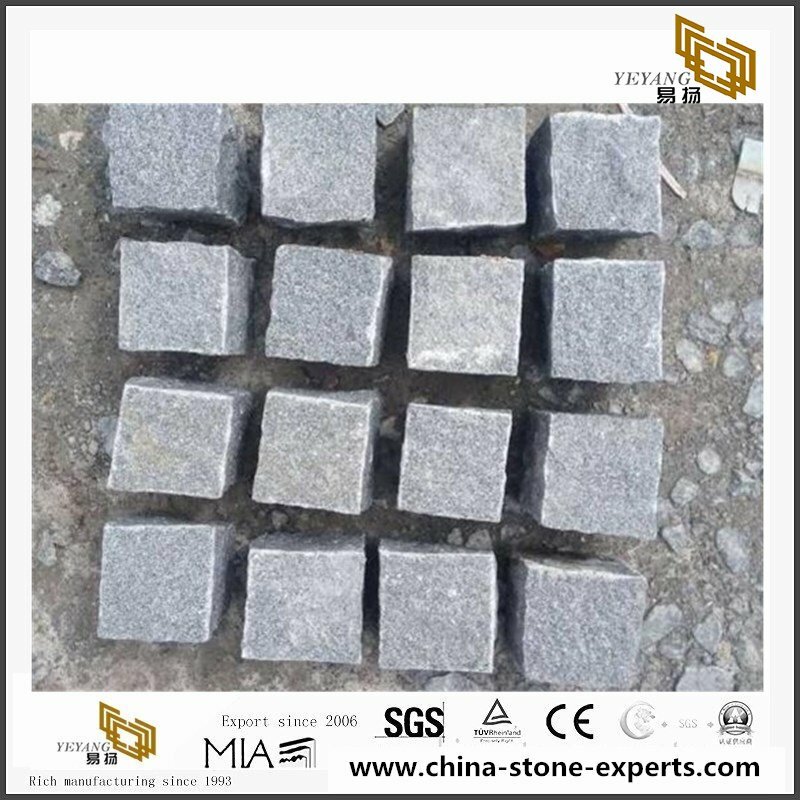 Pavers presents its own range of curbstones, made from selected quartz, granite and porphyry aggregates, to ensure very high resistance to knocks and abrasion. 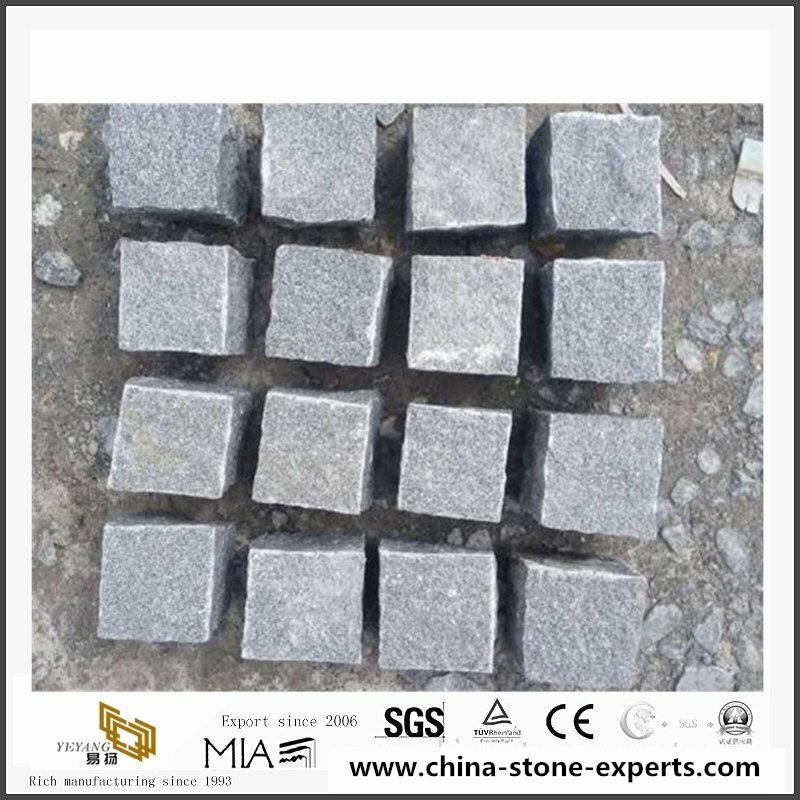 Cobblestone: 9x9x3cm, 8x8x5cm, 9x9x5cm, 10x10x5cm or customized. 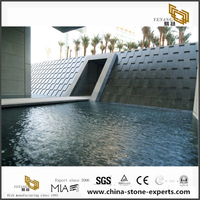 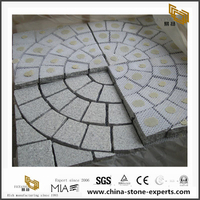 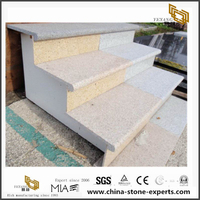 stone Paving: 9x9x3cm, 8x8x5cm, 9x9x5cm, 10x10x5cm or customized. 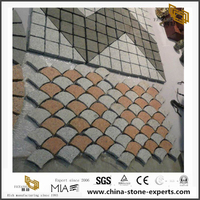 Fan pattern: 74x46cm, 85x50cm or according to your design. 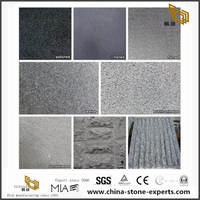 Surface finishing natural split, flamed, bush hammered etc. 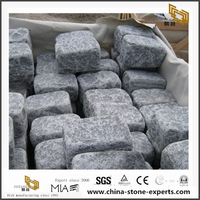 D. A stable supply chain. 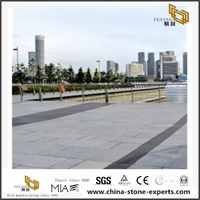 Usage Outside paving in Plaza, Shopping Mall, Park etc. 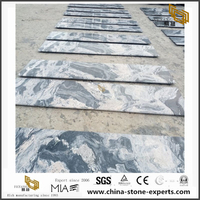 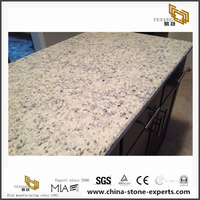 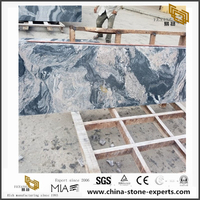 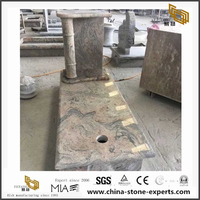 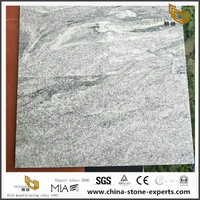 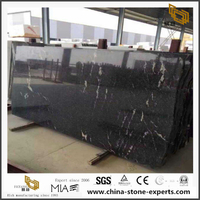 Xiamen yeyang Stone Co,.Ltd, was established in 2003 As an experienced stone manufacturer, yeyang process the products including: Tiles, Slabs,Countertops, Paving Kurb Stone,wallstone, Carving, etc. 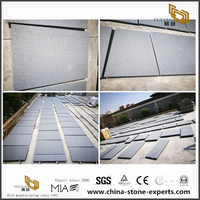 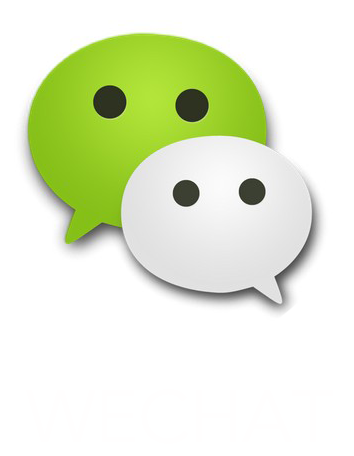 Yeyang Stone now is a group with own 3 qualified and professional factories (with total area over 60,000m²) & 3 trading companies, more than 20 family-owned factories.